With its up-to-date medical imaging department, the clinic excels in general and digestive surgery, orthopedics and plastic surgery. Gynecology, neurosurgery and cardiology complete the range. 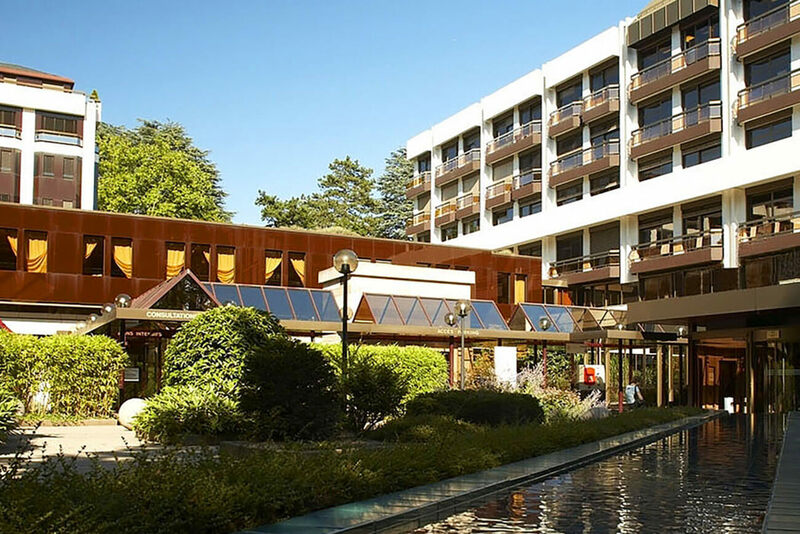 Set in tasteful surroundings, the clinic is located between Geneva and Lausanne in a peaceful countryside offering panoramic views over Lake Geneva and the Alps. 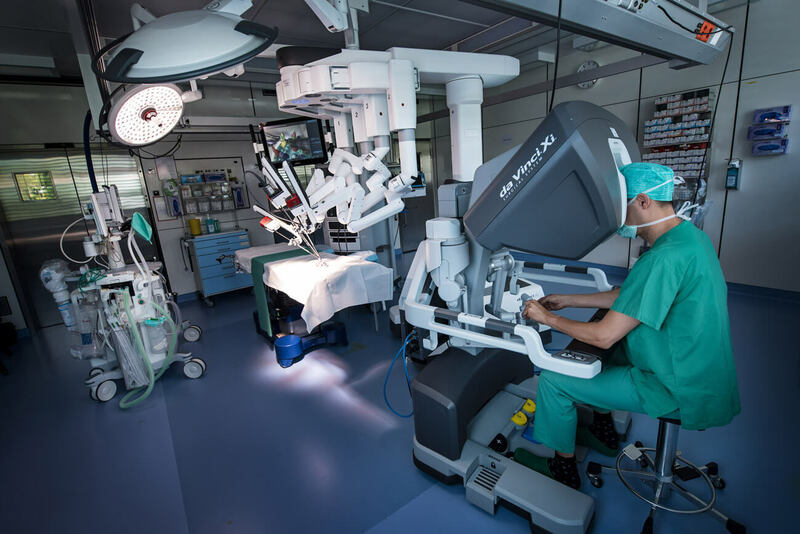 As a multidisciplinary facility, Clinique de Montchoisi offers quality services in general surgery, orthopedics, gynecology and plastic surgery. The key competence is ophthalmology. With over 20 renowned FMH (Swiss Medical Association) specialists heading this department, it provides efficient treatment for diseases such as glaucoma, cataracts, reticular and macular degeneration. 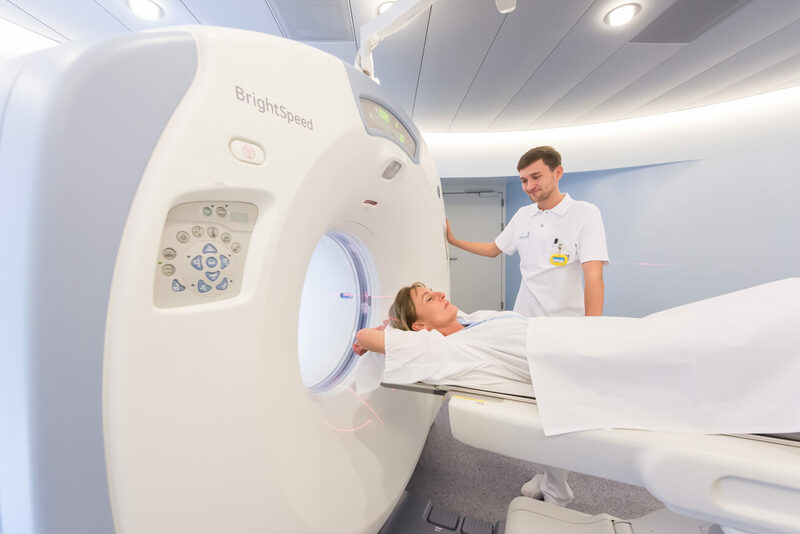 The state-of-the-art medical imaging unit of Clinique de Montchoisi, inaugurated at the end of 2010, is dedicated to neuro-radiology, osteo-articular radiology and women’s radiology. 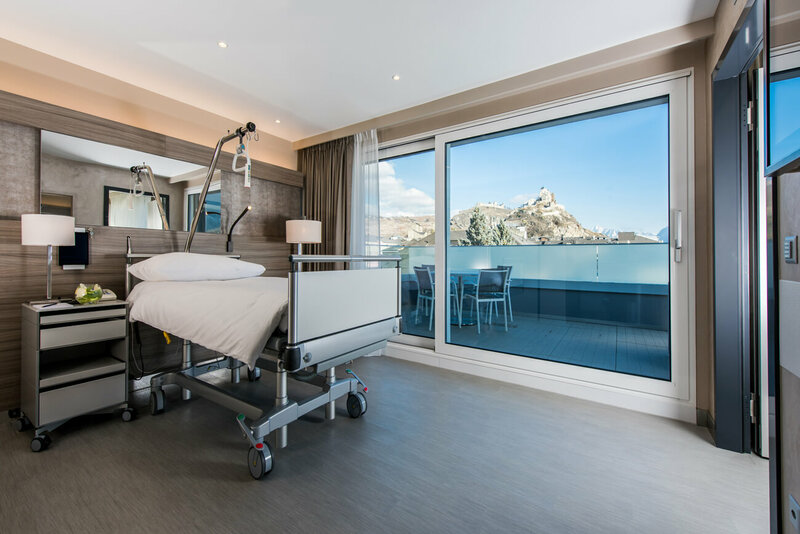 Located in Wallis and equipped with state-of-the-art technology and five brand new operating theatres, Clinique de Valère’s medical specialties include orthopedics, cardiology and general surgery. 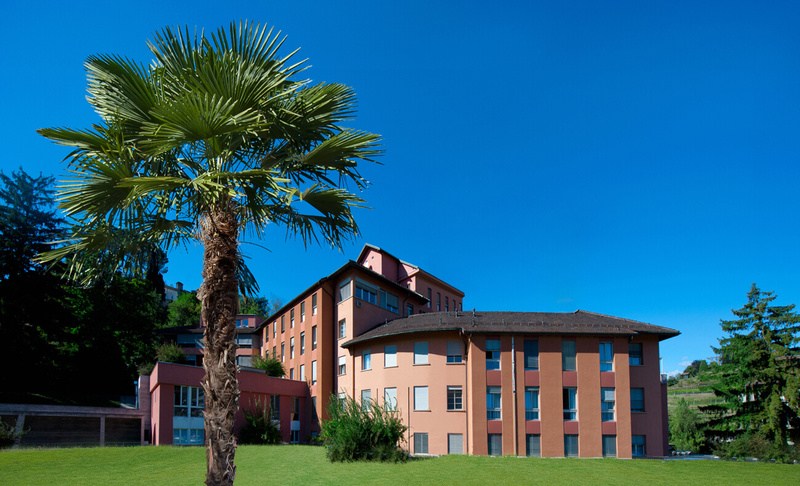 Recognised by The Swiss Society for the Study of Morbid Obesity (SMOB) as one of Switzerland’s leading centres in this field, Clinique de Valère provides comprehensive, high-quality treatment to patients suffering from obesity and overweight. 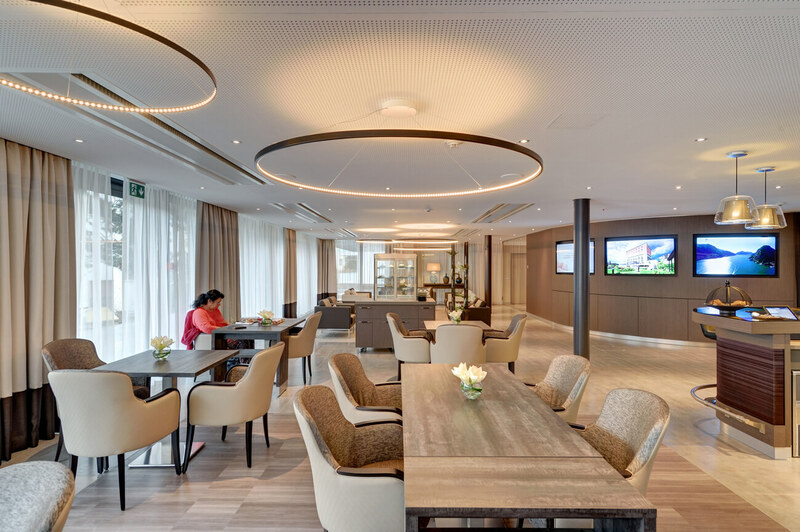 Privatklinik Bethanien is ideally located on a prime elevated site in Zurich. 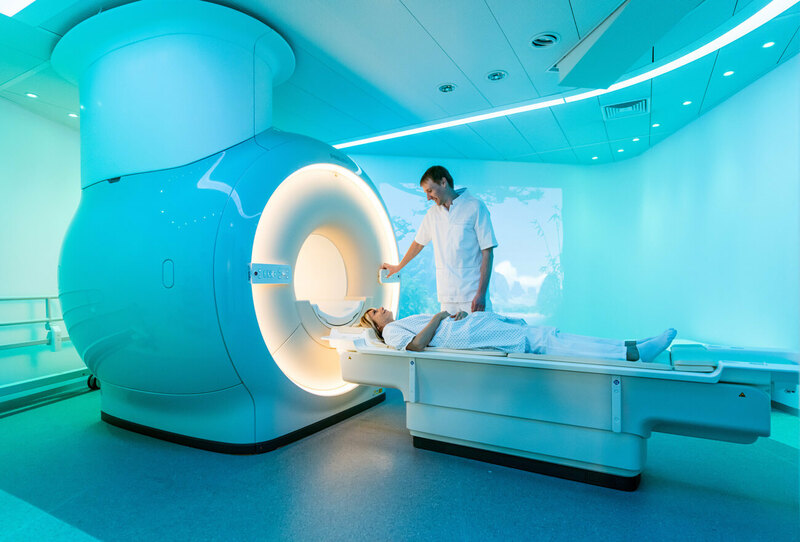 With 250 admitting physicians, this well - established clinic offers a broad range of medical services using the most advanced technologies and treatment methods. 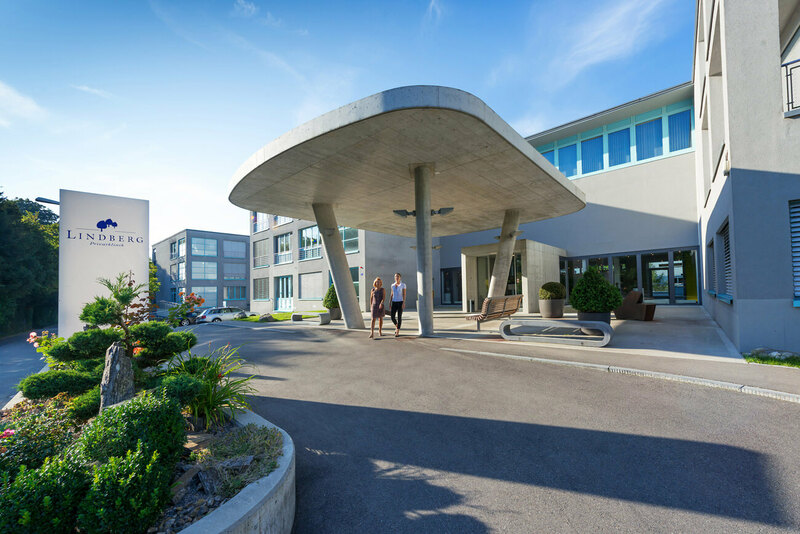 Located in Montreux, Clinique Valmont specializes mainly in orthopedics, neurological and spinal rehabilitation. The rehabilitation consultants are assisted by an experienced team of Neuropsychologists, physiotherapists, occupational therapists, speech therapists, sports coaches and dieticians. 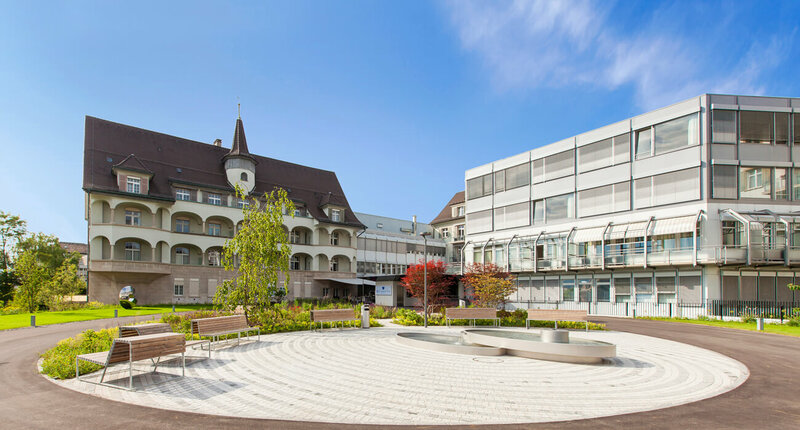 Clinique Valmont is an internationally renowned rehabilitation centre and enjoys an excellent reputation with physicians and hospitals in Switzerland and abroad. 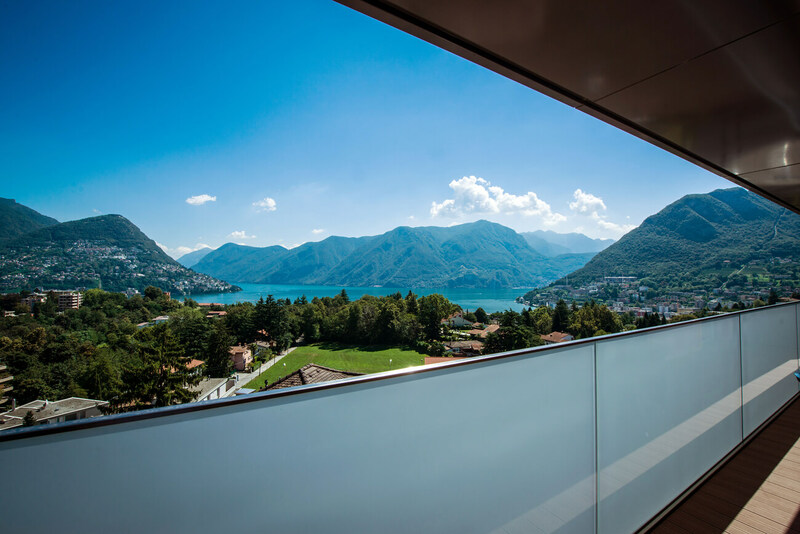 Located in Lugano, Clinica Sant’Anna is the largest maternity hospital in Ticino and one of the largest private maternity clinics in Switzerland with approximately 840 births every year and a neonatal unit for the intensive care of premature babies. 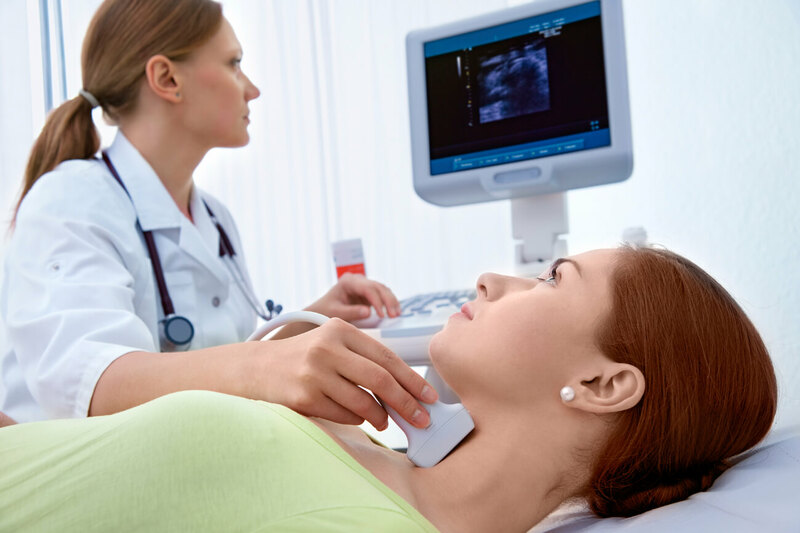 Clinica Sant’Anna is a key player in the region’s healthcare, particularly in the fields of women’s health, senology, oncology and internal medicine. 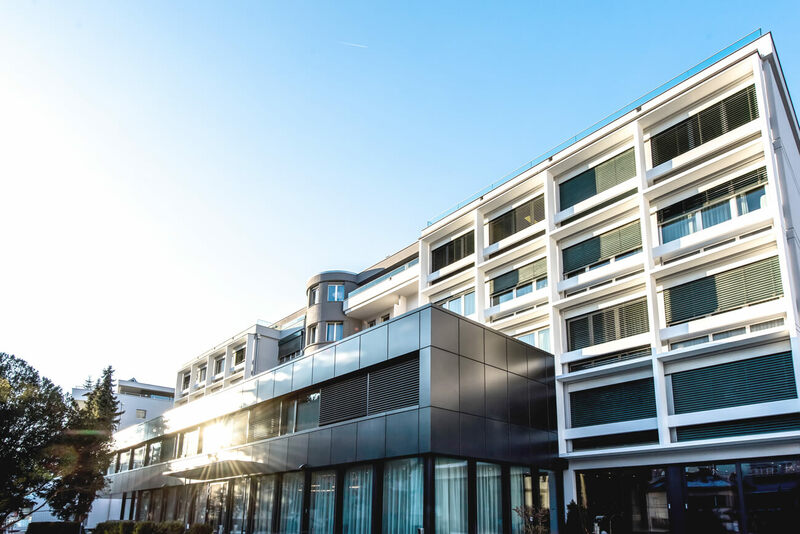 Located in Geneva, the Clinique Générale-Beaulieu is equipped with the most up-to-date technology and supported by a team of internationally renowned medical specialists. The Clinique offers a wide range of specialties, such as urology, obstetrics, general surgery and orthopedics. 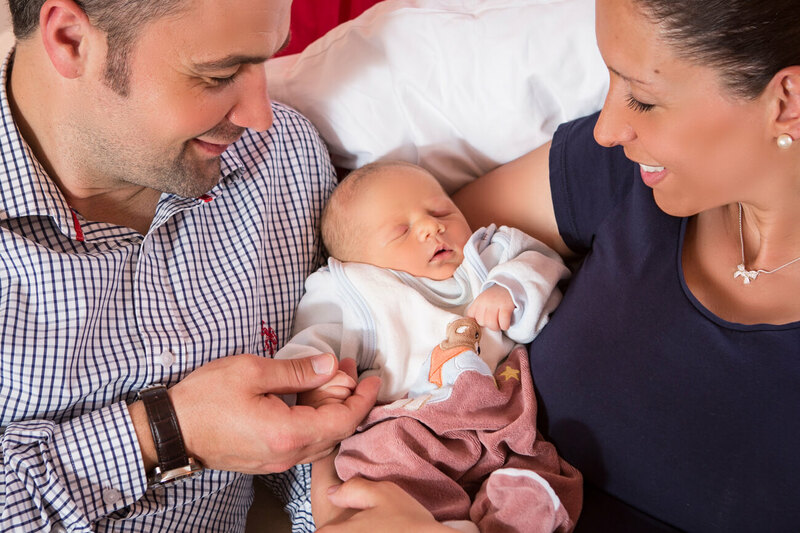 Other areas of expertise include neurosurgery, oncology and medically assisted procreation. Privatklinik Lindberg is located on the heights of the Lindberg in Winterthur. 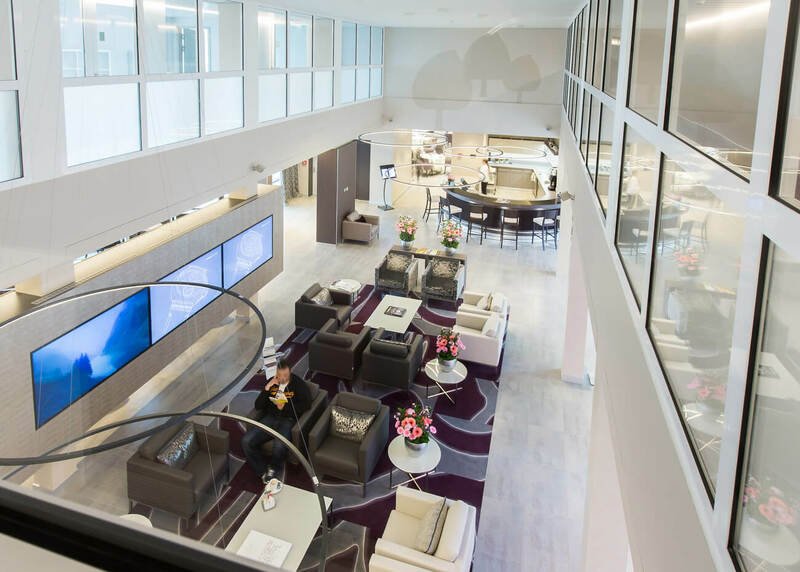 Set in tasteful surroundings, the clinic provides first-class, personalized medical care in a relaxed and welcoming atmosphere. 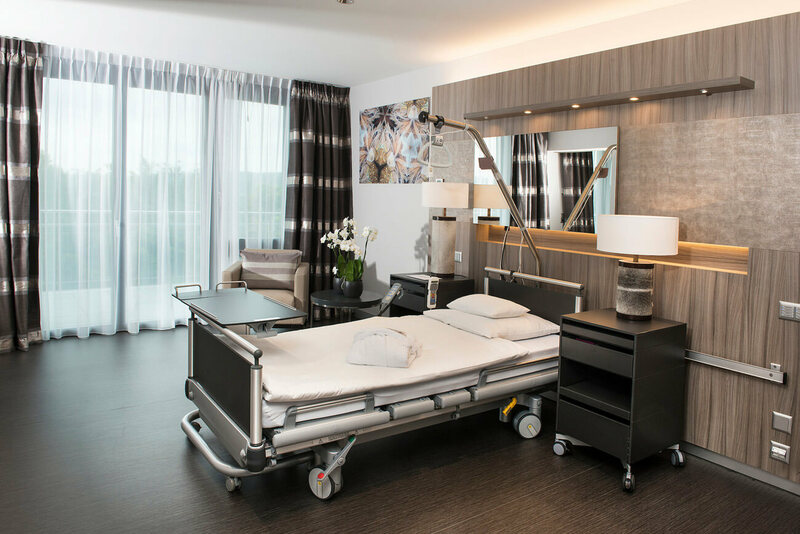 Privatklinik Lindberg’s main medical specialties include General surgery, Orthopedic surgery and Musculoskeletal traumatology, Nephrology and Dialysis, Visceral surgery and Urology as well as 24-Hour Private Emergency facilities.